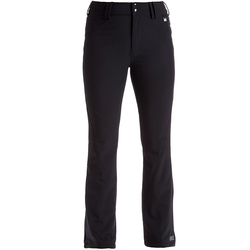 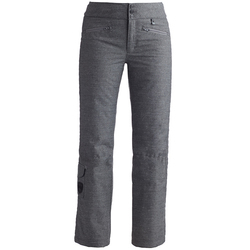 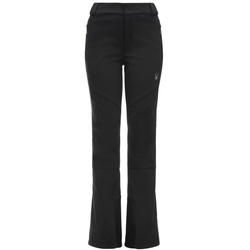 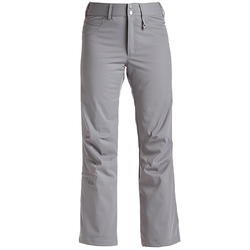 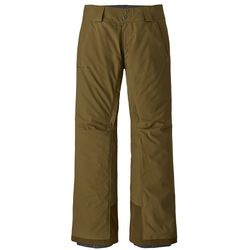 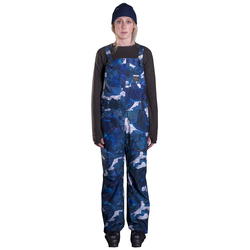 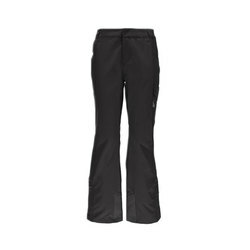 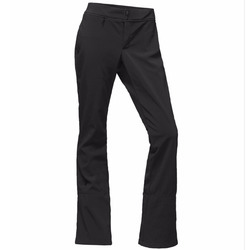 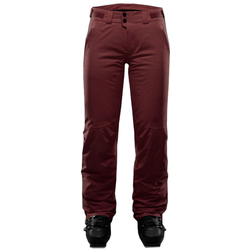 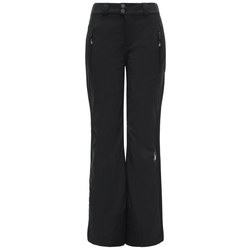 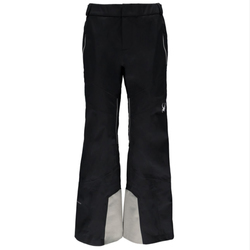 The quintessential women's ski pants provide a profusion of warmth in frigid weather and keep the wearer dry. 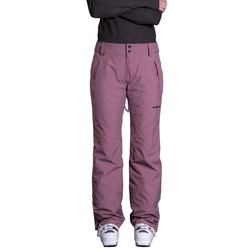 Contemporary fabrics allow ski pants to be outstandingly waterproof, yet still opulently breathable and often sweat-wicking. 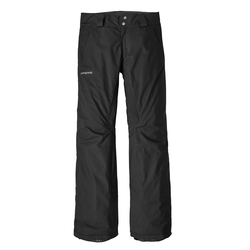 The result is unsurpassable comfort throughout a variety of strenuous adventures and activities in the snow. 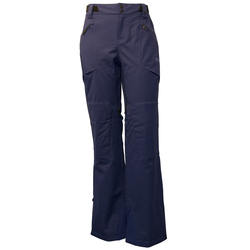 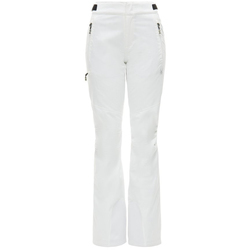 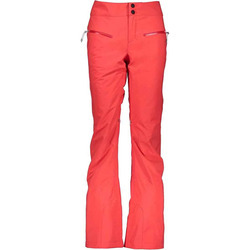 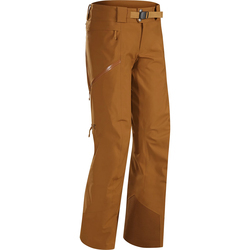 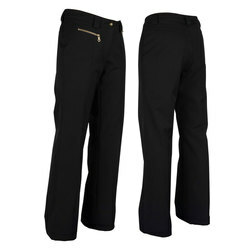 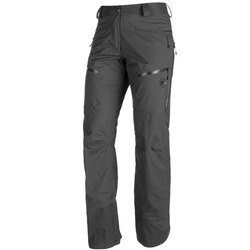 Women's ski pants are available in myriad cuts, ranging from quite capacious, to flared, to relatively fitted. 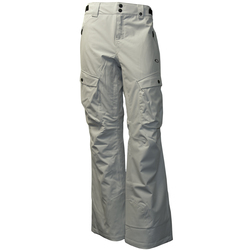 Some are stretchy for easier freedom of movement when you need to hike. 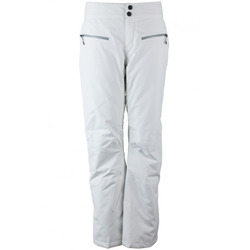 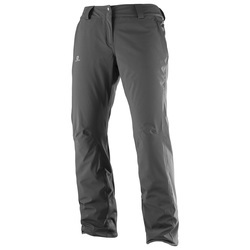 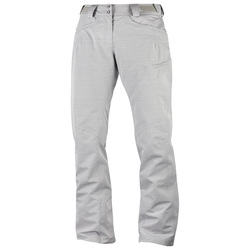 Ski pants are available in numerous colors, such as pink, white, orange, green brown, grey, black, purple and yellow. 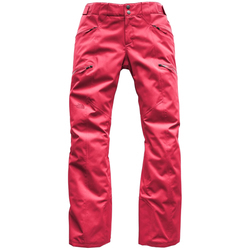 Premiere brands that make women's ski pants include The North Face, Nils, Oakley, Orage, Patagonia, Arcteryx, Armada, Marmot, Salomon, Spyder, Sunice, Obermeyer, Mountain Hardwear and Metropolis.